Hi Heather - thanks for sharing this blog with us. Good stuff! Sorry I missed your webinar. When is your next one? Excellent post thanks. I’m interested in such models and see the power but struggling to see how to integrate into our current generation of applications to gain benefit from the change. Will have to listen to your webinar. Thanks! While it does not mention the words “Knowledge Modeling”, I think it has relevance in the discussion on this topic. If we think of knowledge modeling generally as creating a computer interpretable model of some area of knowledge, the article covers one way to do that. The article focuses on leveraging controlled vocabularies built using SKOS, and adding a little “power under the hood.” The “power under the hood” is a model that utilizes the concepts, entered by the professional creating the controlled vocabularies, in relationships developed from the knowledge of subject matter experts (SMEs). The additional power then comes from the knowledge base built “under” the SKOS model that was used in instantiating the controlled vocabulary. The article describes a straightforward example, and walks through one process of knowledge modeling to build an associated knowledge base. 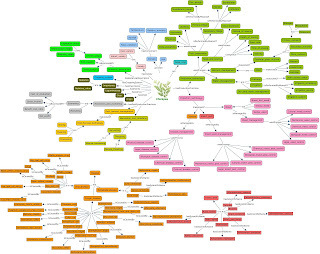 Then if the controlled vocabularies are built with a tool that allows the professional to maintain the controlled vocabulary in a SKOS structure, (and there are a number of tools that do that), you can thereby have what are really knowledge model instances maintained by multiple taxonomists. I think this a great way of leveraging the skillsets of the taxonomists focused on properly defining concepts, subject matter experts, and the knowledge modelers! Thanks for sharing this, Paula. I know content models (taxonomy and metadata are lifelines of content models), and I know domain models. 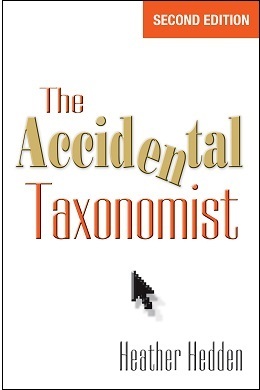 And I live the way you setup the context for knowledge models, in relation to taxonomy. 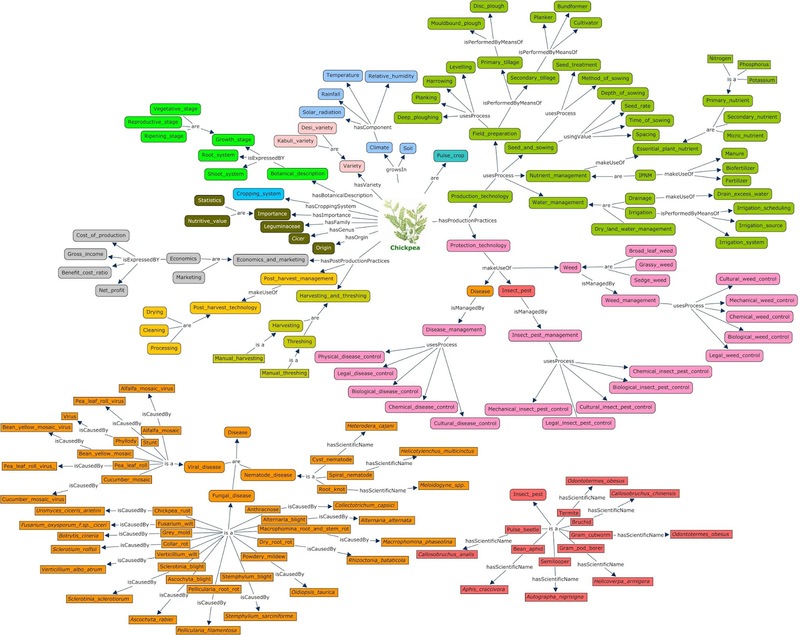 So, is it fair to say that knowledge modeling is at the intersection of content models and domain models? I had not thought about that, and I am afraid I am not experienced enough in all things modeling to say. Perhaps someone else has a comment on that.